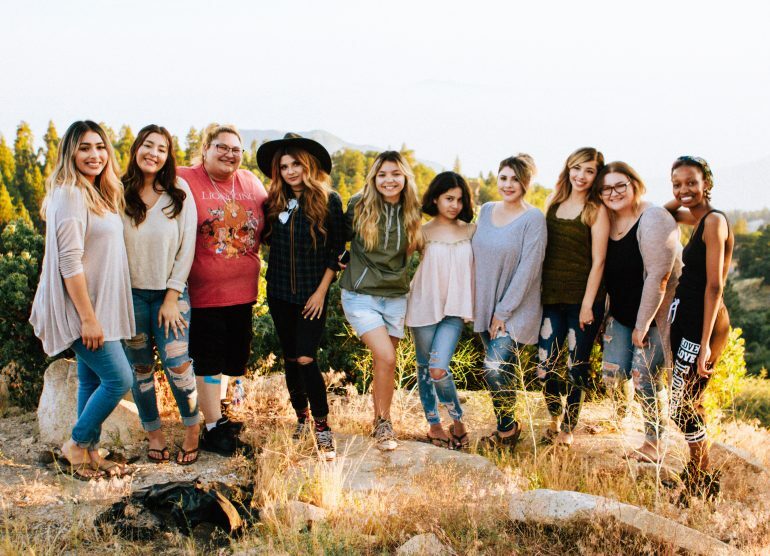 If you want to connect with like-minded women who love to travel as much as you, look no further than social media. Facebook has many groups dedicated to solo female travel. Just search some generic phrases like “solo female travel group” or “women travel groups,” and you’re bound to find a suitable network that helps connect solo female travelers, like yourself. You can get tips from actual female travelers and learn more about women travel groups by signing up their newsletters or following them on Instagram. Here are some popular, award-winning, female travel bloggers you should definitely check out! You can search for local events for women travel groups in your area. See if Facebook has any nearby events for women interested in travel. Meetup is an innovative site where like-minded people create all kinds of events based on similar interests. You can search for groups by topic, see how many attend, who manages the group, and where you can show up for the next event. If you’re looking for a large-scale conference, Women’s Travel Fest is the place to go! Designed by women for women, Women’s Travel Fest actively inspires, empowers, and connects women from across the globe who love to travel. Attendees will pick up creative business skills for travel and money-saving travel hacks from the travel experts. This year, 2019, marks its sixth annual conference, and the event sells out quickly. If you can’t attend this year, jot it down in your calendar for next year. Women’s Travel Fest an event you won’t want to miss! Joining women travel groups can be simple, as long as you know where to look. If you find an incredible network that helps connect solo female travelers, share it in the comments!